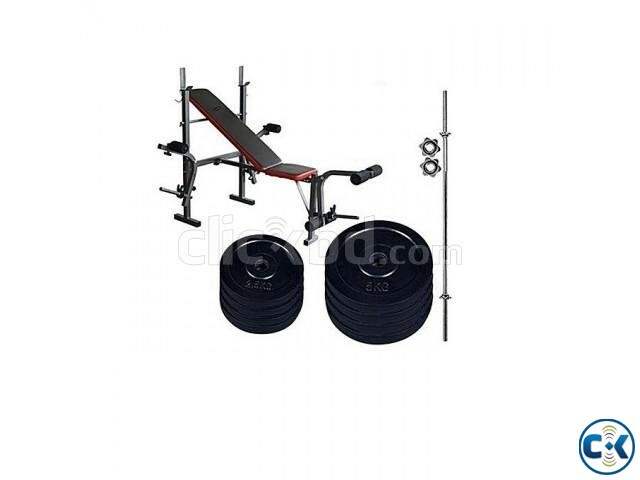 This product allows to use a wide range of exercises, train your shoulders, biceps, abs, quads & femoral muscles. This comes with heavy-duty steel uprights that are additionally durable powder-coated finish. The vertical bar settings with 5 backrest settings and 3 seat settings make it a very versatile product with a lot of benefits. Home Delivery Dhaka City.Out Side Dhaka Via Courier Service.